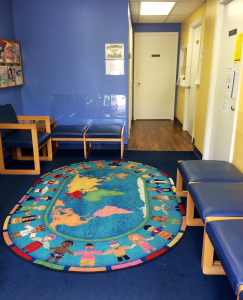 At CCL we are committed to providing your child with excellent services, based on your child’s diagnostic profile. Our Speech Language Pathologists will implement a customized treatment program. We encourage you , the parent, to be a valued team member. By working together we will see improvement in your child’s communication skills!